Fennell Elementary’s mission is to assist in the total development of our students. We will provide students with wholesome learning experiences that will enable them to apply knowledge, to analyze, create, and evaluate these experiences. As professional educators, we will be sensitive to the needs of all students and help them develop positive attitudes toward the learning process, high self-esteem, self discipline, and appreciation and respect for multicultural diversity and academics. At Yemassee Vocational School’s founding, the school hosted grades one through six. 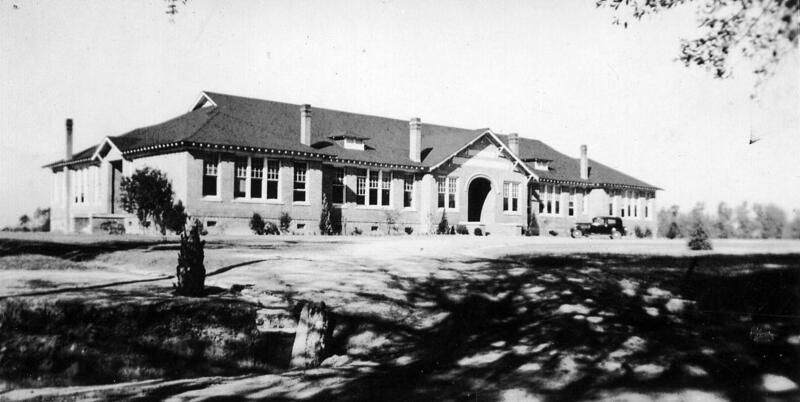 The school consisted of 4 classrooms and a lunchroom. By way of interview with Mrs. Virginia Singleton, a former teacher, we found that alongside herself there were 3 other teachers. She also told us that the children had 6-7 dried prunes and a glass of reconstituted powdered milk everyday for lunch. As soon as she mentioned this, my friends and I automatically exclaimed, “Uuuugh.” She explained that children had to walk from one to six miles to school everyday. We understood then that if we had walked that far everyday we would appreciate that little bit of food. 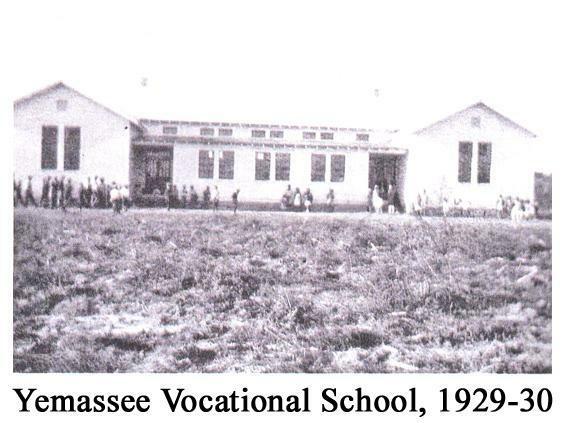 Prior to 1954 Yemassee Vocational School was the only black high school in Hampton County. When the districts were consolidated North District School between Hampton and Varnville became the black high school and Yemassee Vocational School’s name was changed in 1954 to Fennell Elementary in honor of Clarence Fennell. He was an important man in the community of Yemassee. He was a great farmer, dynamic preacher, and a leader of the NAACP (National Association for the Advancement of Colored People). Clarence Fennell preached at Pilgrimford Missionary Baptist Church and other various churches. Clarence Fennell contributed food from his garden to the lunchroom. He was loved by many people. Clarence Fennell was a great man. He was honored for his charity and generosity and respected for his pride. That is why he is still remembered today. Yemassee Consolidated High School was built in 1928. 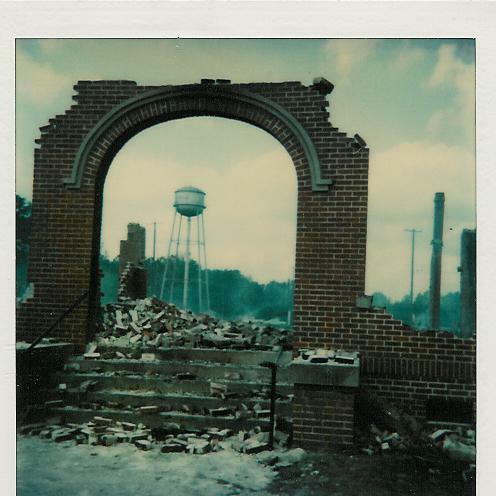 The school was a red brick building, that consisted of a lunchroom, several classrooms, library, principal’s office, and an auditorium. During this time the school was segregated which meant whites were the only ones allowed to attend classes. The school went from grades first through twelfth. 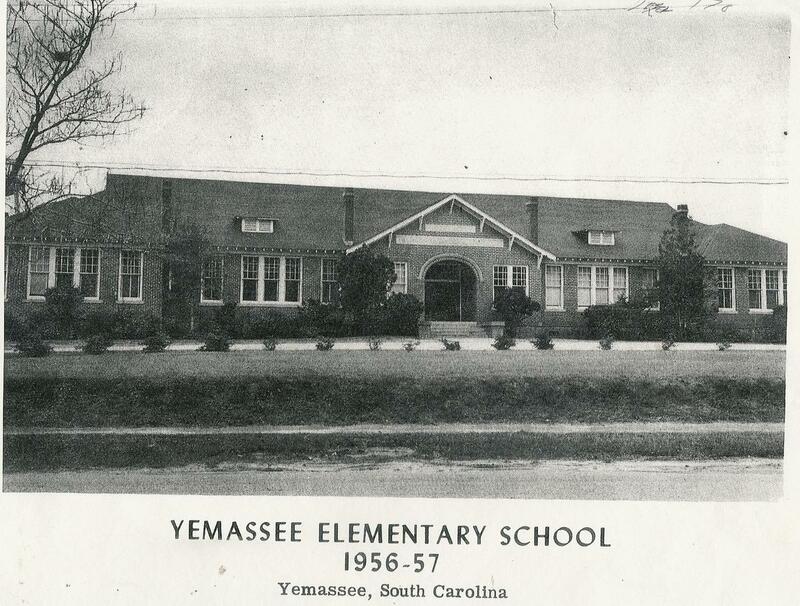 Yemassee Consolidated High School became Yemassee Elementary School (YES) in 1952 with first through eighth grades. The ninth through twelfth grades were bused to Wade Hampton High School. In 1967 three or four black students began to attend YES. In 1969-70 the school combined with Fennell Elementary to become fully integrated. Yemassee is a small town rich in local history. In the seventeenth century the Yemassee Indian tribe was the most extensive and powerful. during the Revolutionary War General George Washington came through and spent the night in Pocataligo. Sherman's army came through the area on his infamous march to the ocean from Atlanta, Georgia. You can still see the blood stains on the Presbyterian Church floor. The only church left standing. Somerset Maugham wrote the Razor's Edge in a house located in this area. Frank Lloyd Wright, the famous architect designed Auldbrass Plantation located in the area as well. The railroad depot in Yemassee was used from 1914 until 1964 as the "Gateway to Parris Island" from World War I through the Vietnam War. The barracks are still there!